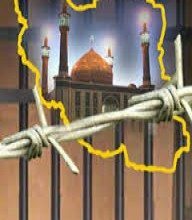 Shabtabnews – The Iranian security agents arrested the families of imprisoned Sufis, who tried to visit the house of Dr. Noor Ali Tabandeh, the leader of Gonabadi Sufis. Dr. Noor Ali Tabandeh, who has been under house arrest for eight months, is prevented from leaving his house or having visitors. The families of imprisoned Sufis were aiming to celebrate the 91st birthday of Dr. Noor Ali Tabandeh, who was born on 13th October 1927. 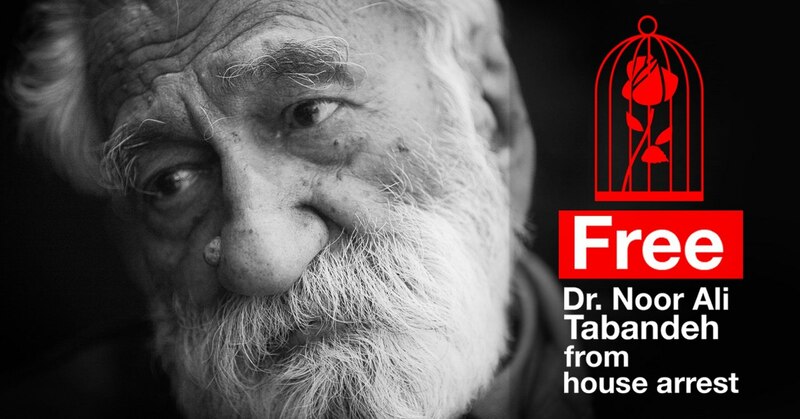 A petition campaign was recently launched to protest against Dr. Tabandah’s house arrest by scholars, political, social and human rights activists to protests against the illegal house arrest of Dr Tabandah.